The draconian law was abolished with 38 votes in favour and 13 against. 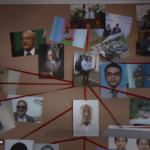 Parliament passed Wednesday a bill to repeal the draconian law that re-criminalised defamation in the Maldives. The 2016 law was abolished with 38 votes in favour and 13 against with 51 MPs present from the 85-member house. Earlier this week, MPs voted 48-17 with two abstentions to send the bill to a committee for review. 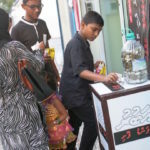 As pledged by president-elect Ibrahim Mohamed Solih, the repeal legislation was submitted in the wake of the joint opposition candidate’s decisive victory over President Abdulla Yameen in September’s election. Enacted in August 2016, the widely-condemned law introduced hefty fines and jail terms for journalists and individuals found guilty of slander. 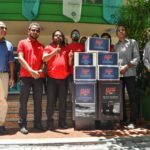 It was used by the broadcasting regulator to slap fines worth MVR3.7 million (US$240,000) on the opposition-aligned Raajje TV, mostly for airing speeches deemed defamatory towards President Yameen. Large fines were also imposed on other privately-owned stations. While civil remedies were kept in place, police were authorised to investigate complaints against individuals and forward cases for prosecution. 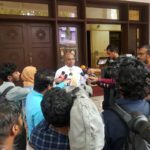 Failure to pay fines of up to MVR2 million if found guilty could lead to a jail term of three to six months. During the debate on abolishing the law, most lawmakers said it contravened the constitutional rights to free speech and press freedom. But ruling party lawmakers defended the law as necessary to protect the right to good reputation. The anti-defamation and anti-defection laws were the first laws the joint opposition sought to repeal after regaining the parliament majority. 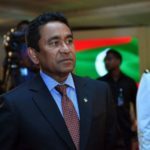 On Tuesday, President Yameen ratified a bill passed earlier this month to repeal the anti-defection law. 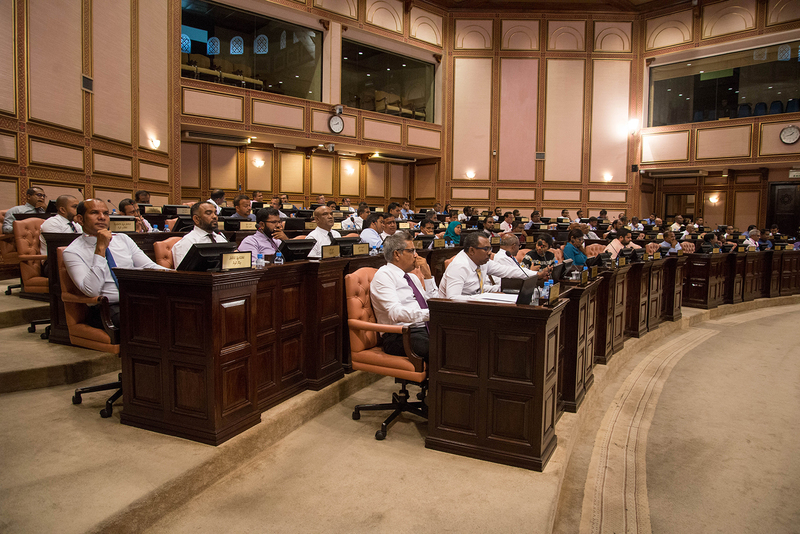 The repeal of the anti-defection law – which penalises floor crossing by stripping lawmakers of their seats – was proposed by MP Riyaz Rasheed, the deputy parliamentary group leader of the ruling Progressive Party of Maldives.